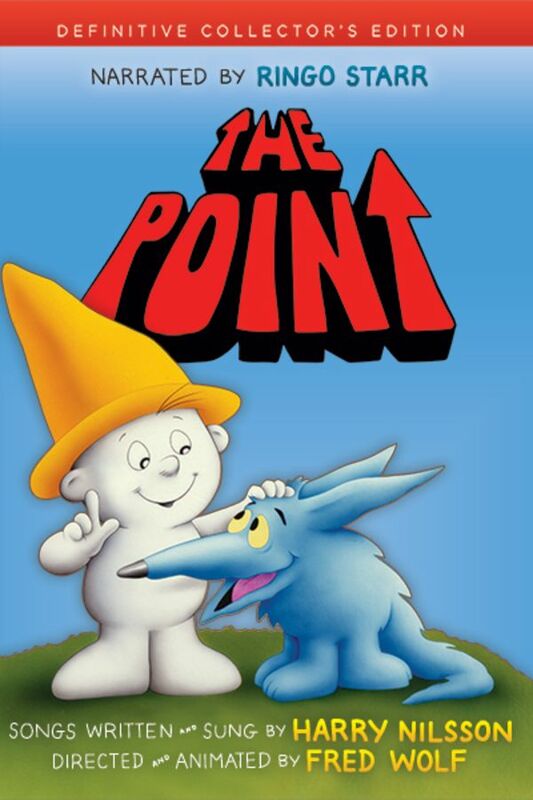 The story of Oblio, a round-headed boy living in the land of "Point," where everything and everybody has one. Oblio, along with his trusty dog, Arrow, is banished to the Pointless Forest. The tale is narrated by Ringo Starr and includes songs written and sung by Grammy Award-winner Harry Nilsson. This movie is my jam!